UPDATE 12/31/2013: Happy New Years everybody! I just want to let you know that I re-recorded Memory Lane and I updated the music video to reflect all the new sonic goodness! I hope you have a great 2014 filled with tons of dreamy memories. UPDATE 12/22/2013: Today marks the end of what turned out to be a very productive weekend for me. As you can see below, I updated the song and music video for Chain Letter, and now I am adding a brand new original music video for my song Memory Lane. I wasn’t planning to make a music video for this but my dear friend Sonia and I were wondering around Southern Brooklyn and captured some footage of some swans and ducks and realized we had some interesting footage. Combined with some other stuff we’d filmed over the summer, we found ourselves with a video perfect for Memory Lane. In the clip, you can see me and Sonia bumbling around and excitedly pointing at things by Sheepshead Bay. 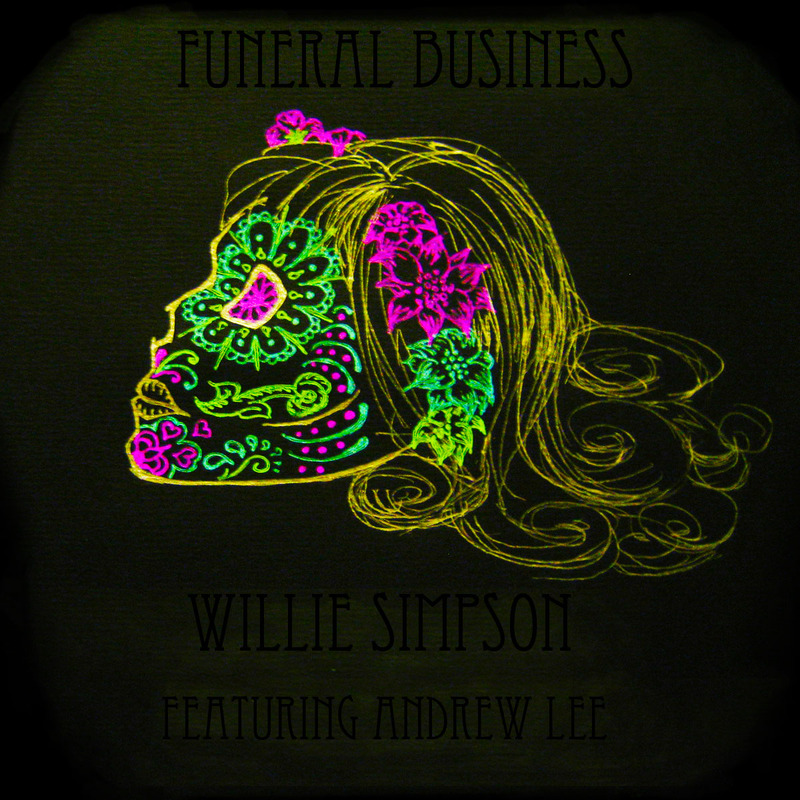 I hope you enjoy it and I hope it gets you excited for my soon to be released album Funeral Business. Again, big thanks to the ultra-talented Andrew Lee for providing the beautiful electric guitar work to the song. I’d also like to thank Andrew for believing in the song when I was ready to throw it away for some reason. So, without further babbling, here is music video! Originally Published May 8, 2011: Andrew and I tweaked the song. He redid his solo to make it more tuneful, and I redid the chorus to achieve a similar effect. I’d love for everyone to hear it! 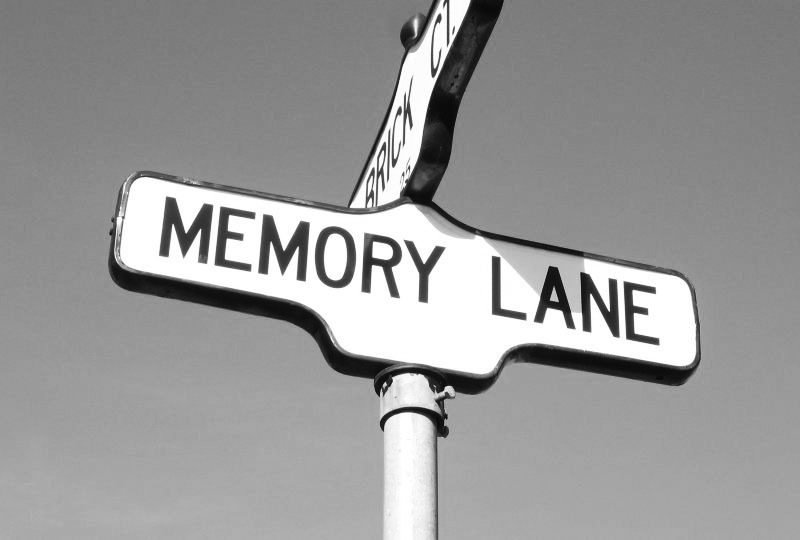 I woke up at 5 am on Saturday Morning and made this, my newest song, Memory Lane. Well, to be honest, I had written most of the song last fall, but it wasn’t till this past weekend when I figured out how to record it. Conceptually, I was very much inspired by the Penny Lane/Strawberry Fields single. But unlike those songs, this one is more universal, and less personal. The version I present to you is mostly finished. I might tweak the drums or add a little more guitar color in a future version, but its basically done. I hope you enjoy it. Memory Lane featuring Andrew Lee on lead guitar. Oh, here are the lyrics if you wish to sing along. After accidentally realizing that he was a musical genius, Brian Wilson stepped up his efforts by the mid 60s. Looking for a more serious direction, he began collaborating with lyricist Tony Asher, who helped interpret Brian’s musical ideas into focused lyrical concepts. The increased level of lyrical and musical sophistication also stretched the limits of what was acceptable in pop music in 1966. 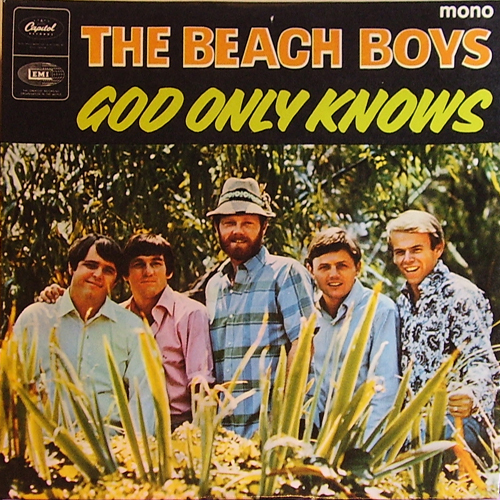 There weren’t practically any pop songs from that era with “God” in the title, and putting that word in the title was the source of great anguish to Brian as he was convinced it would ruin the chances of the song being a hit. It was a hit in Europe, but only a minor success in America. The song was an even bigger hit with Wilson’s contemporaries. 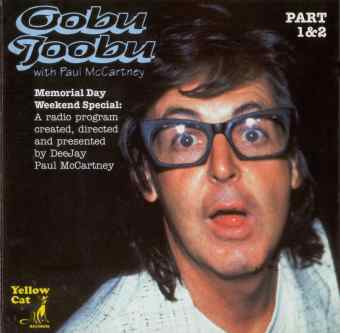 Paul McCartney has consistently rated “God Only Knows” as his favorite song ever, and it clearly influenced him to keep ramping up his sophisticated brand of mid 60s pop. The song’s success with McCartney might have actually ended up being a negative for Brian’s psyche. McCartney was already busy with Revolver, a masterpiece that would equal, if not surpass Pet Sounds, and nary a year later Paul and the Fabs came out with Sgt. Pepper. There was no way Brian could compete with that level of production, and the pressure to match the Beatles led to his famous nervous breakdown. It’s really too bad because when Brian wasn’t losing his mind, he was one of the greatest songwriters in American history. One last fun fact, its actually Carl Wilson singing the lead vocal on the track. 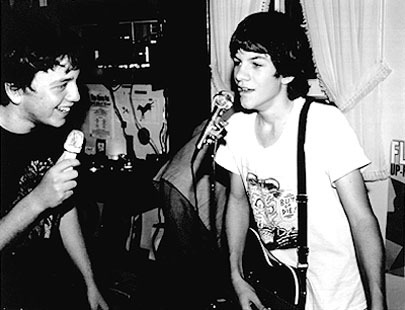 Brian gave his brother the vocal because he liked Carl’s natural delivery on the song. Nice guy that Brian Wilson. It’s hard to imagine that summer is almost over. I’m actually on my third summer in a row. Just when summer ended in 2011, I jetted for Sydney, and spent 5 months there just as Australia’s summer dawned, fully missing America’s cold months. I returned home in March 2012, just in time for Spring, hence my endless summer. I can’t think of a better way to mourn the loss of summer then with one of the saddest and my most beautiful Beach Boys songs ever, “Surfer Girl.” It’s almost hard to believe that “Surfer Girl” was the first song Brian Wilson wrote. He was 19 years old and the song drifted into his brain on a summer breeze as he drove his car around southern California. “Surfer Girl,” a romantic pop masterpiece, is no slouchy way to begin a career of legendary pop music. The song features all the greatest Beach Boy trademarks; a stunningly nostalgic melody, perfectly constructed harmonies, and wonderful lyrics mixing surfing and love. One last note. I love the emerging trend in these live performances of the shy Brian taking the lead vocal in a band where the hammy Mike Love, who has nothing to do but sing, is sidelined for his much more talented cousin. It’s a fantastic live performance all around, so before you head to the beach, give “Surfer Girl” a spin to remember why you are alive and doing such activities in the first place. One of the most exciting elements of the latest season of Mad Men was how the series creator, Matthew Weiner, somehow scored the rights to broadcast an actual Beatles song on his show. The Beatles had never allowed their actual recordings to be directly featured in a television show, and have rarely allowed the privilege in movies. It was interesting to read of how Weiner managed to pull off the feat. It wasn’t an issue of money, though the price of airing the culturally priceless cut from Revolver, “Tomorrow Never Knows,” wasn’t cheap, but rather, he needed to get approval from Paul McCartney, Ringo Starr, Yoko Ono, and Olivia Harrison. Weiner took a big risk because securing the rights for the song meant having the Beatle people approving the script for a television show with a limited window for production time. If his plan failed, he’d have to drastically alter the episode on short notice. Luckily, his ploy worked, and us die hard Mad Men fans finally got to hear the musical group that dominated the decade in which the fictional show takes place. In the original scene, Don Draper, feeling out of touch with the musical trends of 1966, asks his wife to bring him up to date on what the Beatles were up. She gives him Revolver, and tells him to play “Tomorrow Never Knows,” the last, and most avant-garde far out psychedelic track on the legendary LP. Don Draper dutifully plays the track, pours a drink, and tries to get into it. As John Lennon drones on, we are treated to a montage of various characters that gets abruptly shut off when Don angrily stops the song midway through. This scene annoyed me for a few critical reasons. First of all, his wife, Megan, should have just told him to play the album from the start. Don would have appreciated the conservative wit and word games of George Harrison’s “Taxman.” Then, I have no doubt, that when “Eleanor Rigby’s” gorgeous harmonies and fast paced string quartet struck, that would have hooked him. It’s the sort of song that speaks to Don’s character, a tale of anonymous lonely people living futile lives. 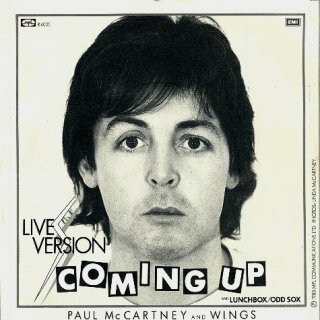 The pure black and white beauty of the song, combined with the commercial accessibility that only Paul McCartney can manufacture, might have stunned him emotionally and kept him listening. Playing “Tomorrow Never Knows,” to someone who hasn’t heard too many Beatles songs,out of the blue, even in the year 2012, is just not the best way to indoctrinate a potential Beatle enthusiast. I think Weiner chose the song because he wanted to contrast the insanely advanced sonic world the Beatles were operating in, with the old fashioned world that Don and many of his contemporaries were still living in, in 1966. That in itself is cool, but to me, Don needed to hear a few other songs first before diving off the Tibetan Book of the Dead deep end. So, I have rectified the situation. The video I present below substitutes “Tomorrow Never Knows,” with “Eleanor Rigby.” The montage of shots that follow are also of my choosing. I tried to match the song to what I considered some of the most striking scenes and images from Season 5. I also tried matching the images to the song in a loose abstract way. All in all, I think it came out very well, and am very excited to share it. Mad Men is currently my favorite TV show, and it goes without saying that the Beatles are my favorite band ever, so getting to mess around with two things I love so much was just a lot of fun. So, enjoy it, and feel free to share it around town. 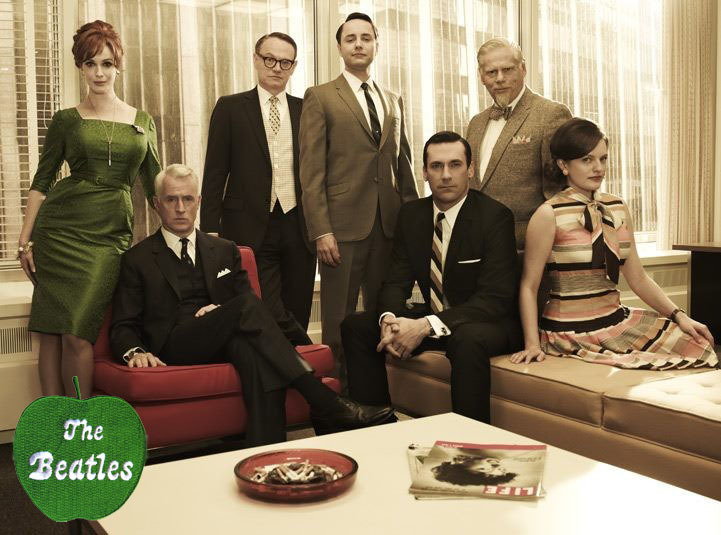 Mad Men, The Eleanor Rigby Experiment from Willie Simpson on Vimeo. “Tug of War” is one of the best solo Paul McCartney albums, and probably the best one from the 80s. The record was produced by famed Beatle producer George Martin, sometimes referred to as the fifth Beatle, and this music video, which I’ve never seen before all of ten minutes ago, Martin lives out that fantasy by rocking the piano with Paul, Ringo, Linda, and actor John Hurt. I never took it upon myself to exhaustively plow through all the ex-Beatle catalogs in the way I carved the original Beatle records on stone tablets, which is great because it allows me to discover songs and video clips that I never knew existed. “Take it Away,” is one such example, and the song and video is just a delightful treat for all Beatle fans, and all fans of charming good fun…oh, and happy belated 70th birthday Paul! “Tell Me Why,” is the greatest black girl group doo-wop song ever. John wrote it in Paris or New York, presumably influenced by his relationship with his then wife Cynthia, well, at least according to Paul McCartney. John Lennon was a genius at creating the kind of propulsive and driving rock and roll that was also deliriously joyous. “Tell Me Why” is like a massive bag of delicious candy in this regard, an unstoppable sugary confection of love, sadness, and exuberance. 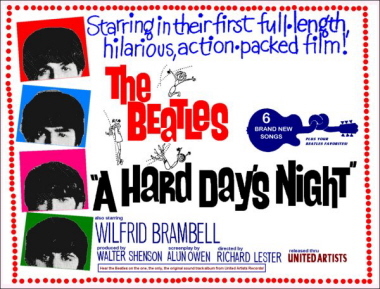 The video below is from the “A Hard Day’s Night,” film, an excellent vehicle for the song. Also, I noticed, YouTube started adding a 3D effect to some of its videos, and this one has it. I couldn’t get it to work right, but maybe you can, in which case, the Beatles 3 pronged vocal attack will beam right out of your screen and into your face…pretty awesome, no? Powered by WordPress v 5.0. Page in 0.624 seconds.